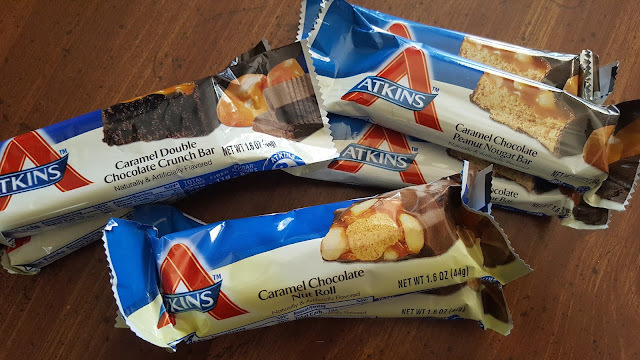 After eating Atkins Meal Kits for the past few weeks, I have to say I lost about 5lbs and have more energy than I did. 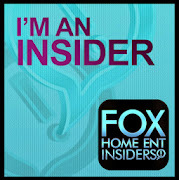 A key role in that was making sure I ate balanced meals and had 2 snacks a day on top of drinking tons and tons of water. 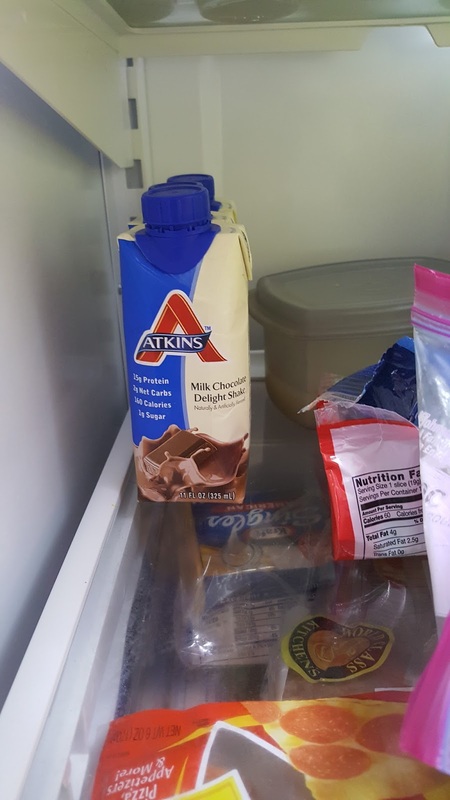 As a person who isn't into eating breakfast I can grab an Atkins protein shake and start my day off. They come in 3 delicious flavors such as chocolate, vanilla and strawberry. If I find that I do have time for breakfast the Farmhouse scramble is amazing. Especially for frozen food. Everything tastes so fresh. Although I did get a tad bored eating the same foods every few days they kept me full until dinner time came around. By keeping my carb intake pretty regular I didn't have those ups and downs like I normally would and that has helped my energy level tons. No more crashing, especially when I have a house to take care of. By eating a low carb diet and working out regularly I was able to lose around 6lbs. Making time for myself is a big importance in weight loss. I can sneak in some time at the gym and stay fueled with the snack bars! As a busy mom who needed some help with portion control and they way I ate, the Akins Meal Kits were totally the way to go. I have learned a lot about carbs and eating right that I am now ready to take on the world. 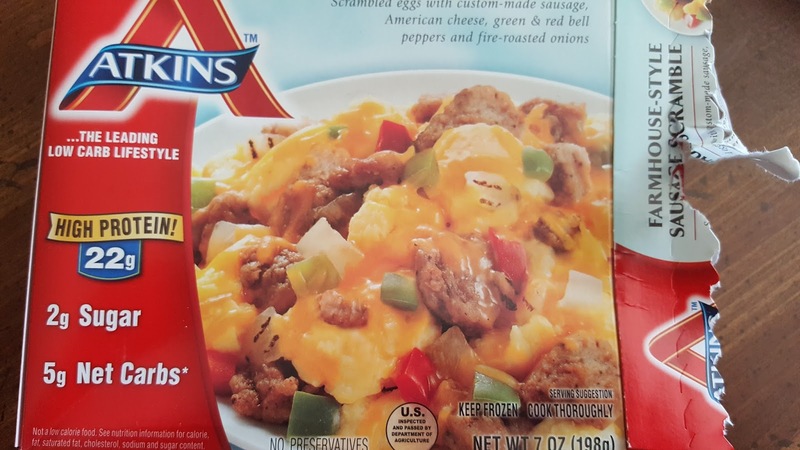 Have you tried the Atkins Meal Kits yet? What is your favorite thing about them?